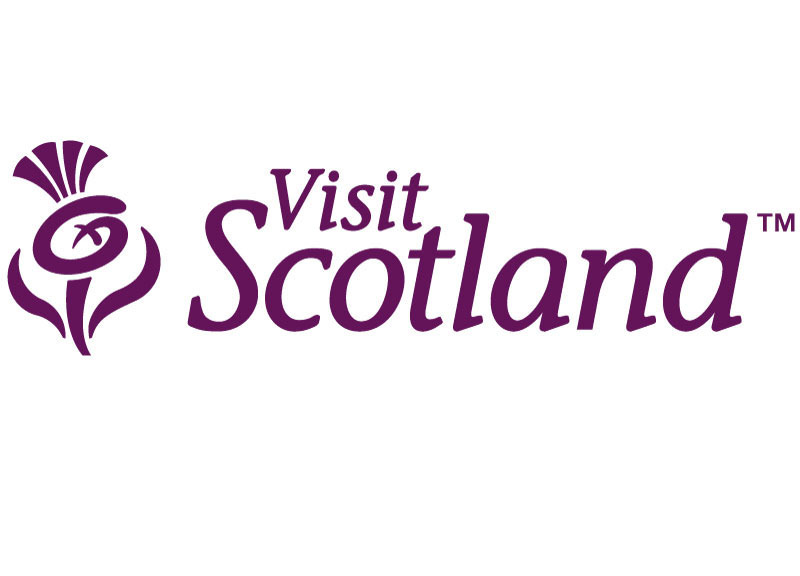 We are delighted to announce that Visit Scotland has awarded us 4 stars again and the Taste our Best award for 2016/2017. We are very proud of our hard working team who are dedicated to offering you all a Highland welcome. Visit Scotland commented that they were very impressed with the standards of the welcome and professionalism of the staff. The rooms and public areas are of a high standard and the attention to detail of Housekeeping is outstanding. Thank you to our fabulous customers for your continued support, we couldn’t do it without you!